What can be created when you enhance guest experience from the start of a project? 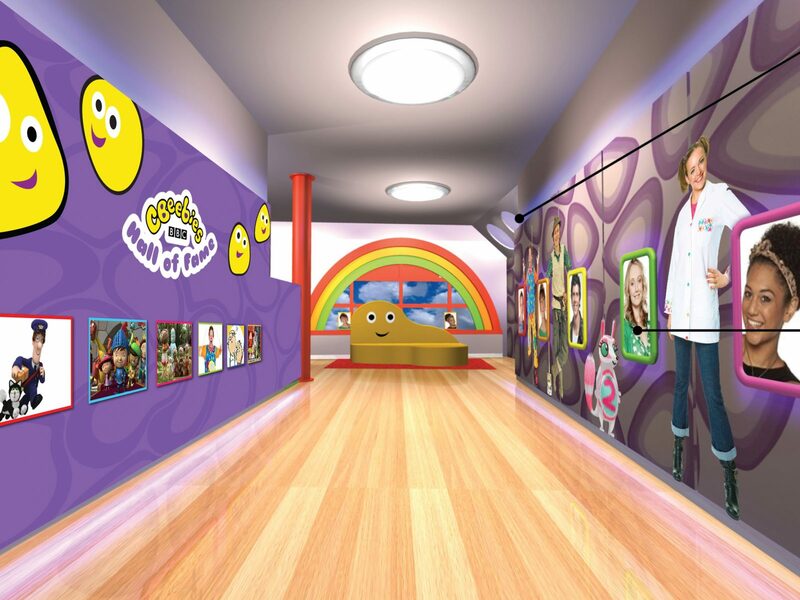 Picsolve along with Merlin Entertainment, The BBC and the other IPs connected with CBeebies wanted to install a photo-studio in the brand new CBeebies Land theme park – part of Alton Towers, England. Creating a fully themed space with optimal guest experience from the start of the project. 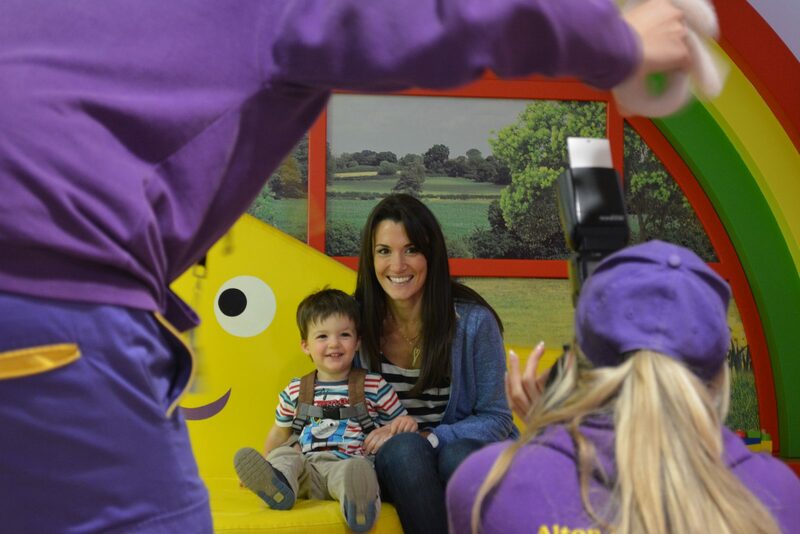 The aim was to create an immersive and engaging photo capture unit allowing guests to have their photo taken in a replica of the CBeebies TV studios on a green screen background with their favourite CBeebies characters. 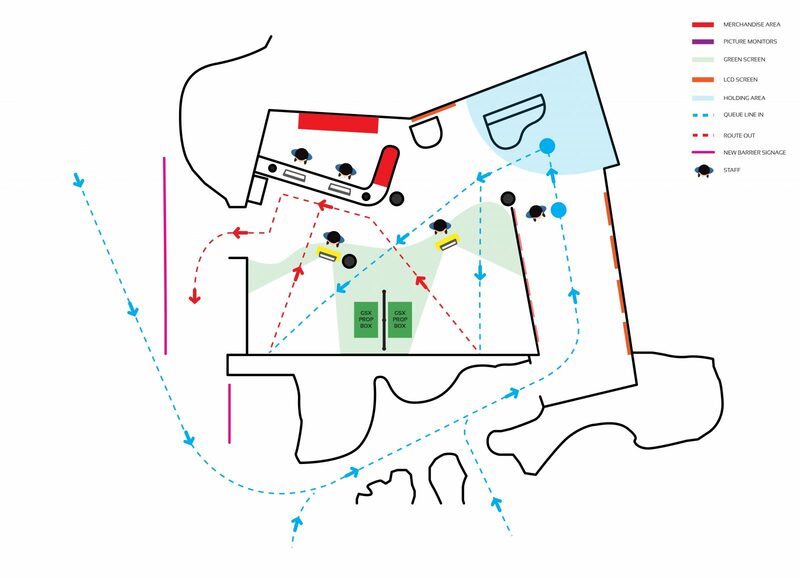 We developed the guest experience and worked with an installation team to define the ideal guest flow. 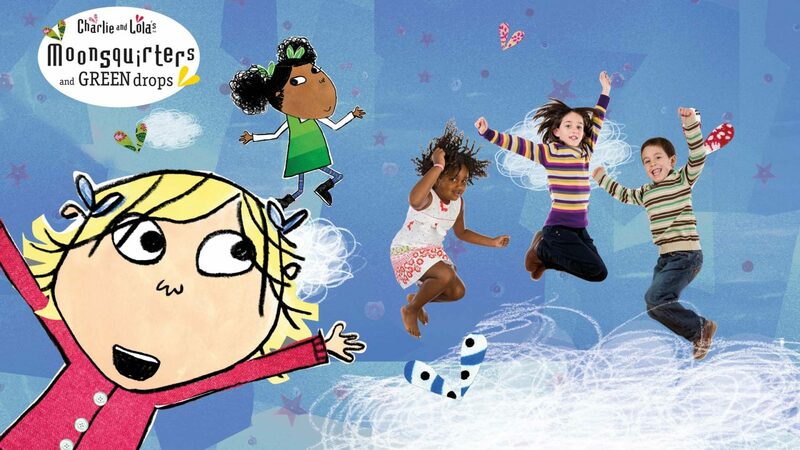 This features talking screens (narrated by CBeebies top presenters) guiding them into the photo studio. The guest can then choose from a selection of six character options, where once chosen they can see themselves immersed into a fun and engaging scene. 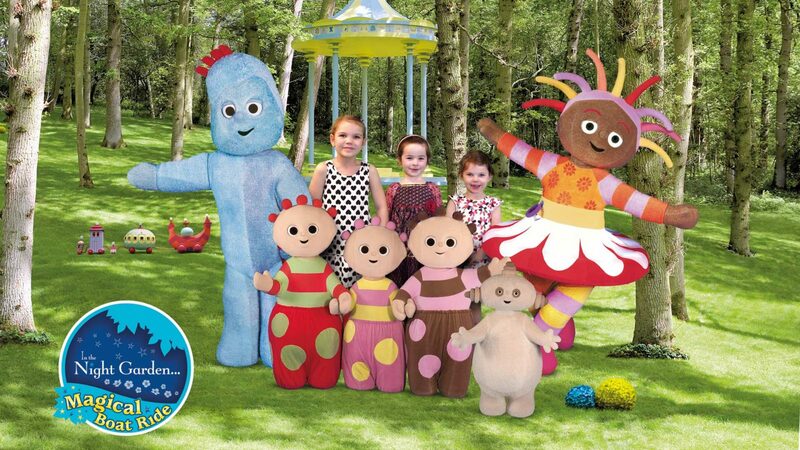 We really enjoyed working with Mr Bloom, Postman Pat, Mr Tumble, Mike the Knight, Charlie and Lola, Iggle Piggle, Upsy Daisy and Macca Pacca! Enhancing the guest experience from the start of a build we were able to stage the experience and completely control the guest flow, which ultimately brought all the different brands to life.